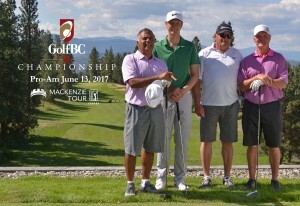 Kelowna, BC.- Welcome to the GolfBC Championship! 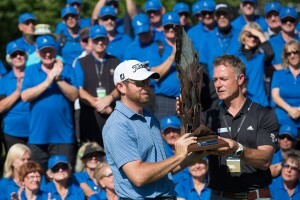 The Mackenzie TOUR-PGA Tour Canada has officially moved in to Gallagher’s Canyon Golf & Country Club for the inaugural event in the Okanagan Valley. We are excited about a great week of golf, and look forward to seeing you out at Gallagher’s for a great golf experience. As you prepare to cover this world class event in Kelowna, please make sure you have referred to our Facts Sheet for proper wording and logo usage. We realize with being a relatively new event in Kelowna that there may be some confusion regarding naming etc. We have put this document together to help you, the media, make your coverage of the event correct and informative for your audience. GolfBC_Championship_Facts_Sheet. When you arrive at Gallagher’s Canyon for the GolfBC Championship you can receive your media credentials at the Admissions Tent, located at the front entrance to Gallagher’s Canyon. 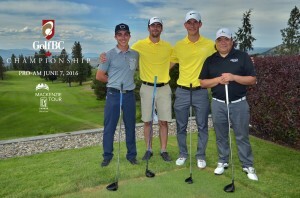 We look forward to seeing you at the inaugural GolfBC Championship! For a full tournament schedule and schedule of events for this week, click here.